Drummer and Mapex artist Tony Pia is now touring with classic rockers The Doobie Brothers for their current U.S. tour running through November. Tony will also be appearing on the band’s upcoming European Tour alongside ZZ Top. 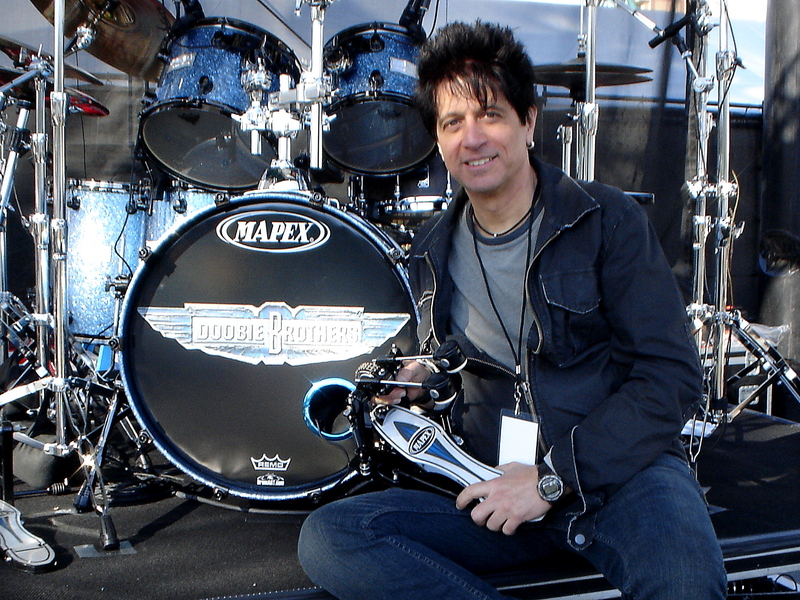 Tony was originally introduced to Mapex drums by friend and fellow Mapex artist Gregg Bissonette, who is currently on the road with Ringo Starr and his All-Star band. Pia uses a Mapex Saturn Series kit along with the Falcon Double Pedal.